Getting dressed is an activity necessary for daily living. 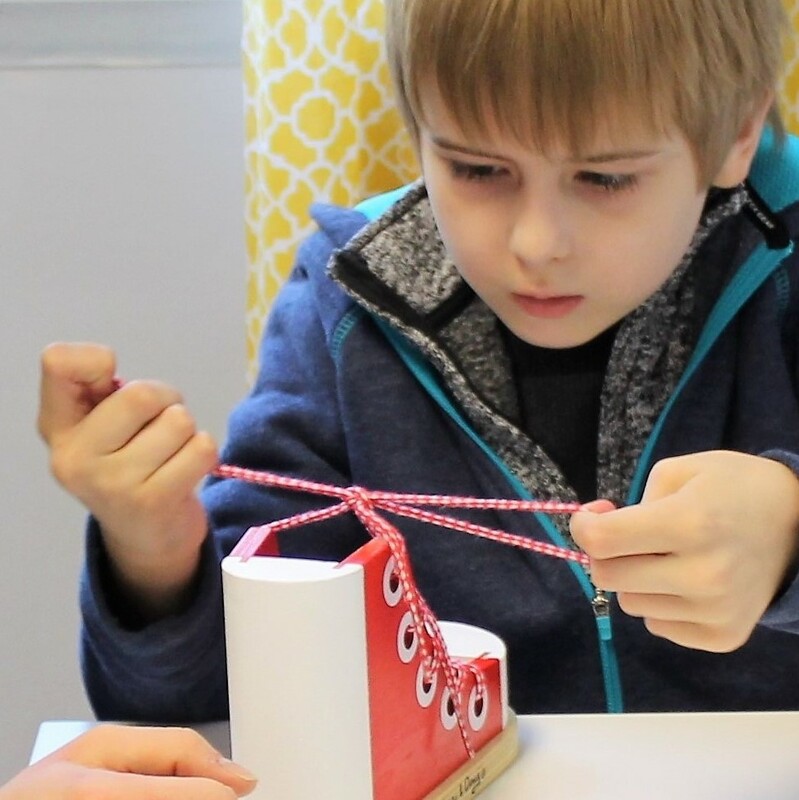 When a child has fine motor difficulties, he/she often has difficulty with the following tasks: tying shoes, fastening buttons, pulling a zipper, snapping snaps, pulling up pants, putting on clothes, putting on socks and shoes, etc. If you have questions about dressing and daily living milestones, contact our office today!